Rob Roy is a captivating novel of chivalry and romance set in the Scottish Highlands of the 18th century. After rejecting the life his father has laid out for him, Frank Osbaldistone is sent to live with his uncle in the north of England. 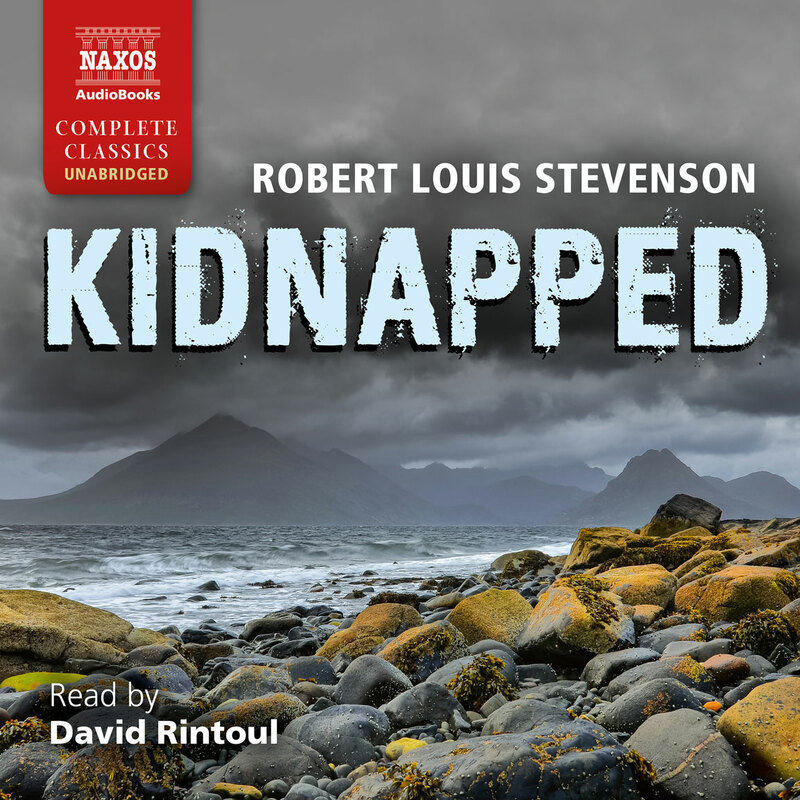 When his father’s wealth and reputation are threatened, he travels to the Scottish Highlands, aiming to retrieve a set of stolen documents. 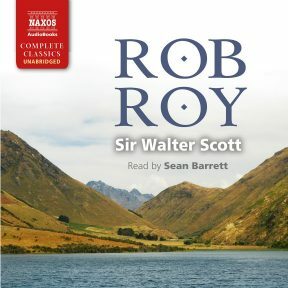 It is here that he is pulled into a number of skirmishes relating to the Jacobite uprising of 1715, and where his path frequently crosses with the mysterious maverick outlaw known as Rob Roy… Scott’s portrayal of Scotland is remarkable in its vivid and evocative panorama of the Highlands, and its insightful exploration of social, economic and historic themes. 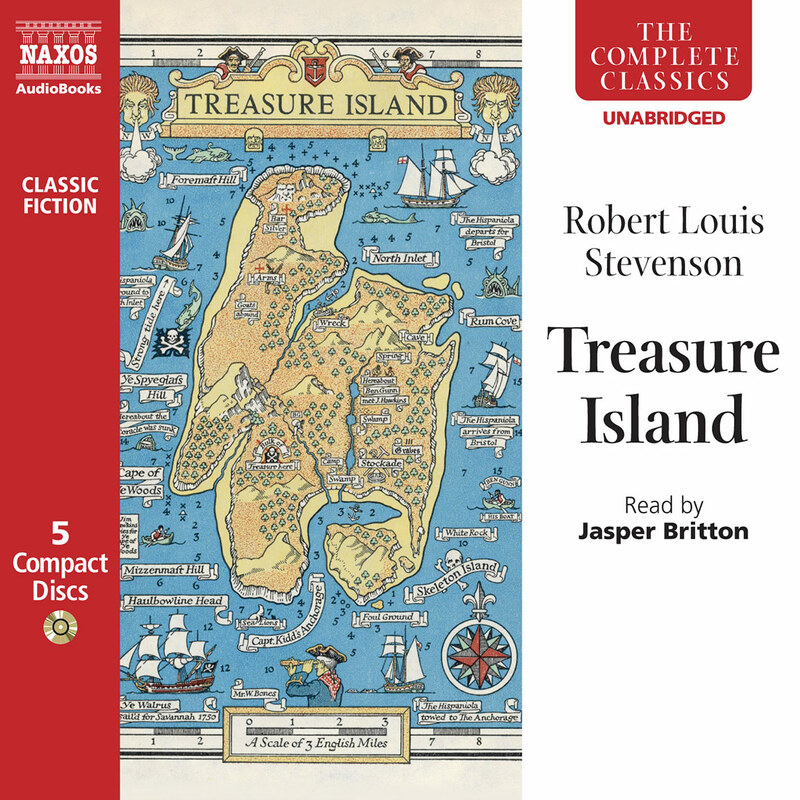 Narrator Sean Barrett doesn’t let early-nineteenth-century verbiage bog down Scott’s tale of adventure involving a London merchant’s son, a Highlands rover, and Jacobite plots. Nonetheless, his reading does convey the immersive, comforting pleasure of books of the period. He is skilful in supplying appropriate emotions, acting various parts, varying voices, and maintaining an excellent pace (though some passages are verbose). 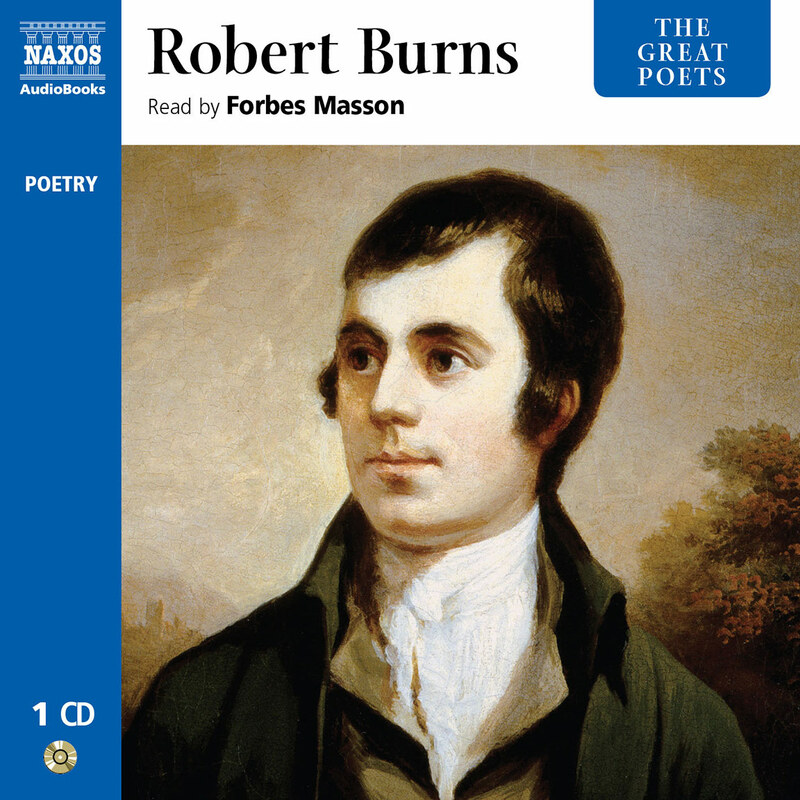 His Scots dialect seems authentic, sometimes to the point of incomprehensibility, so some passages may give listeners difficulty, although the context usually helps. 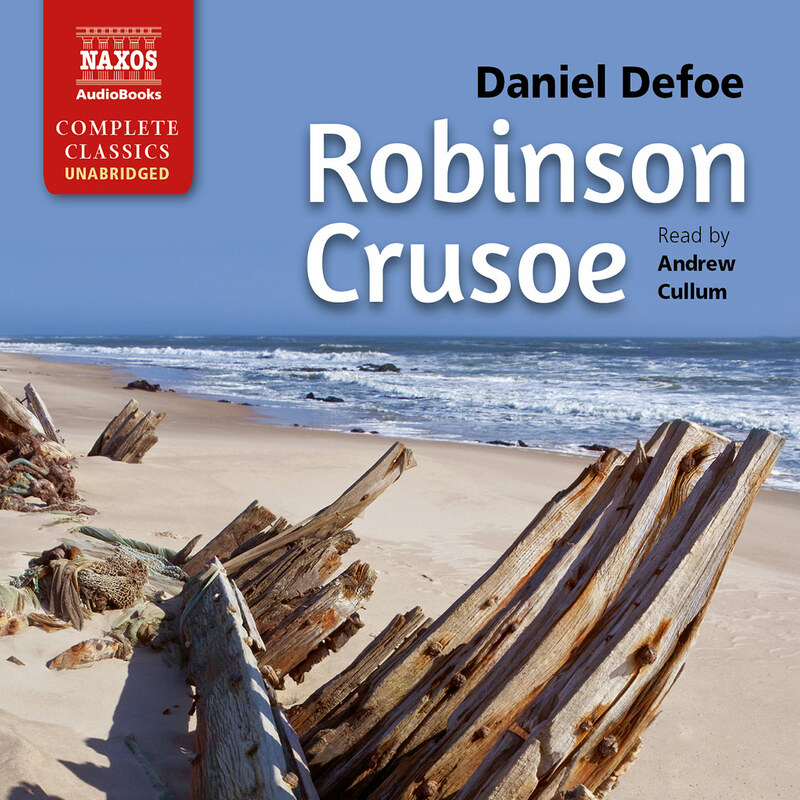 He also exhibits remarkable skill and sensibility in varying the accents and the thickness of the dialect not only among characters, but also within individual characters’ speeches, when indicated. His reading will be richly satisfying to fans of the period. Heading further north? 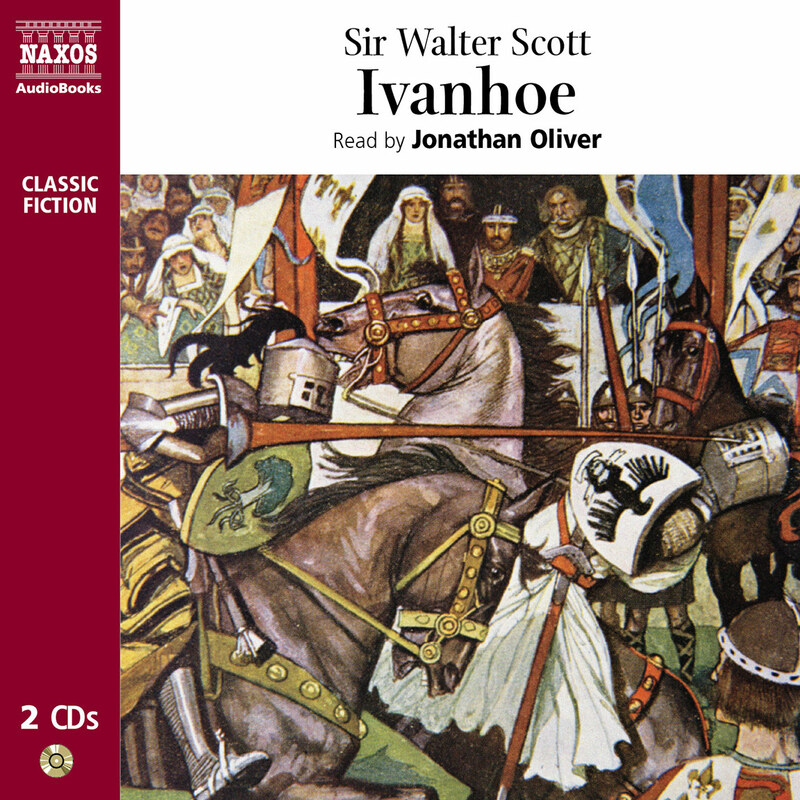 Consider Walter Scott’s most popular novel, Rob Roy. Rob Roy MacGregor is Scotland’s Robin Hood, a dashing freebooter who harried and robbed English troops and fought for the Stuart cause in the 1715 rebellion. He is seen through the eyes of Frank Osbaldistone, son of a London merchant, who is visiting backwoods cousins in Northumberland. Diddled out of his father’s favour by his wily cousin Rashleigh, he heads into the highlands and finds nonstop adventure, and of course the love of his life. Scott is famously a page-turning read, and the dialect of some of the characters, which makes the eye stumble over the page, is stirringly and smoothly projected by Sean Barrett’s at-a-gallop narration.